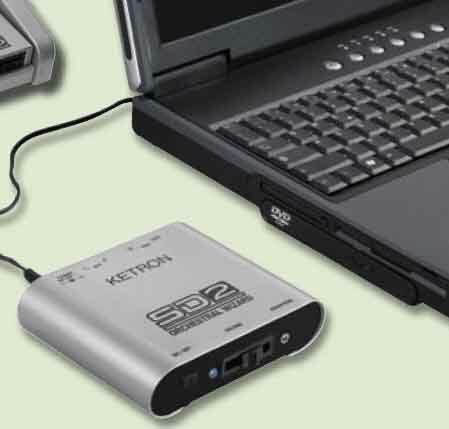 Ketron selection of small format modules have become the industry standard for many Professional users. Choose from the incredibly compact SD2, full featured SD4 or the latest in Ketron Sound technology from the DS1000. All models include Ketrons Best natural sound and built in Audio loops (for use with sequencers).